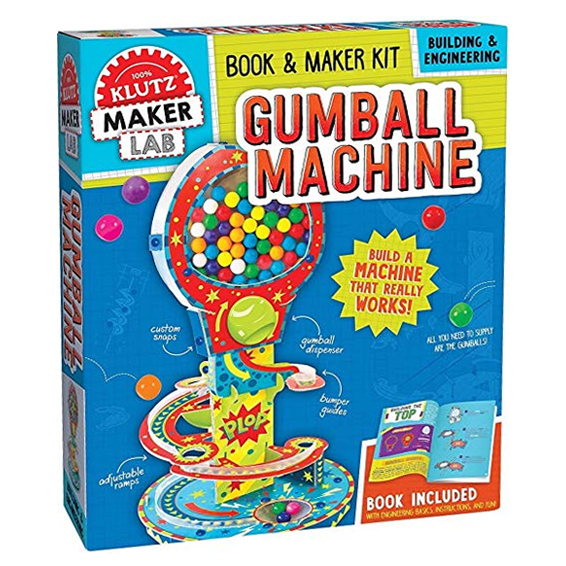 Learn the basics of engineering by building your own gumball machine with a variety of interchangeable ramps. 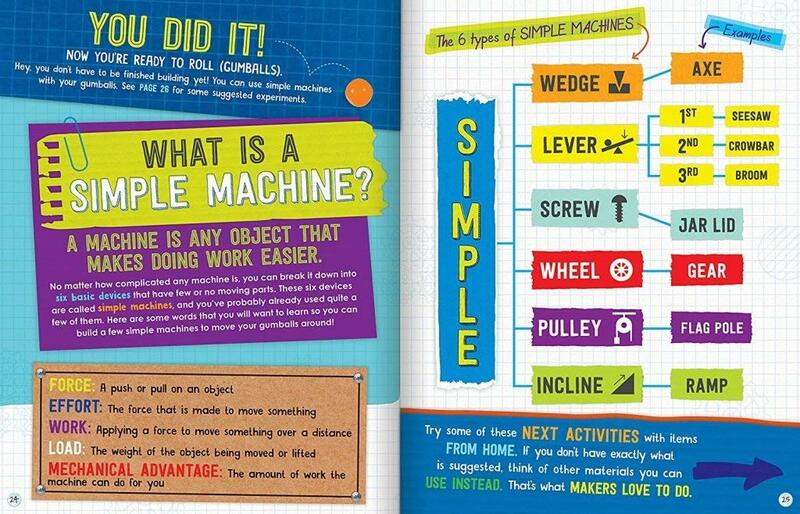 Develop knowledge of simple machines by following additional experiments in the maker manual. 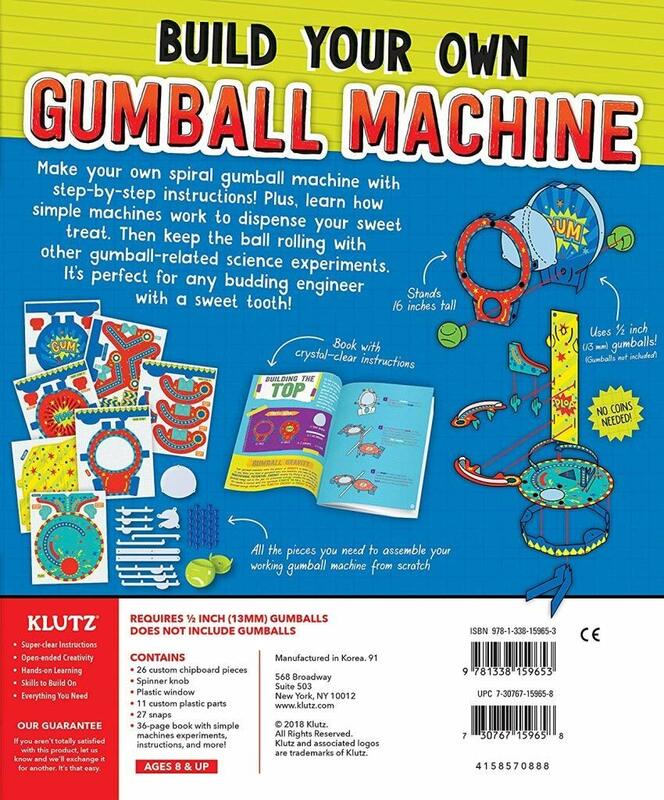 Get comfortable with building from blue-print like instructional art. custom snap fasteners that make construction and de-construction possible. 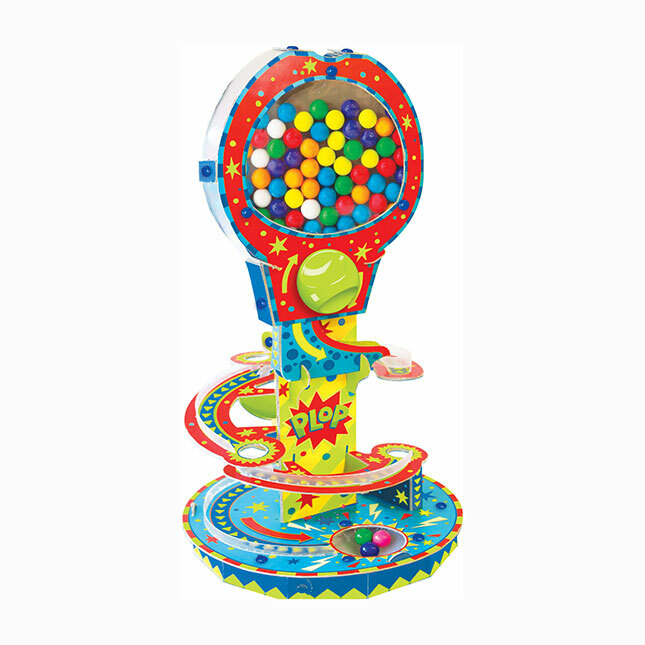 Does NOT come with gumballs.